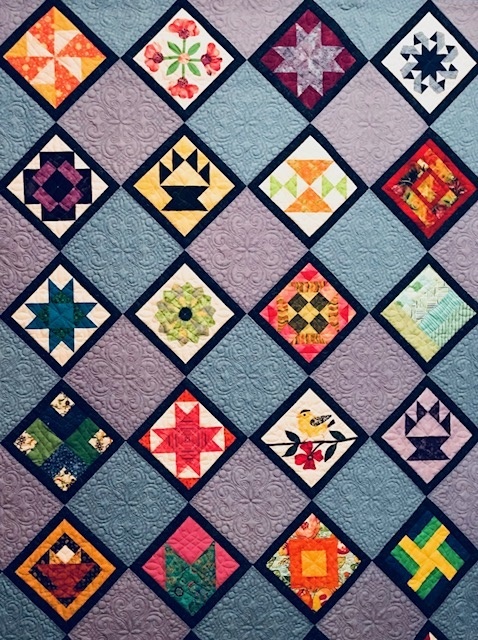 SHOW & TELL will be limited to only the ROW BY QUILTS from last year. Countdown to The Quilt Show!! !